Barrett Robinson provides demountable wall systems that are designed according to your needs. The demountable wall offers an efficient alternative to messy, time-consuming construction. 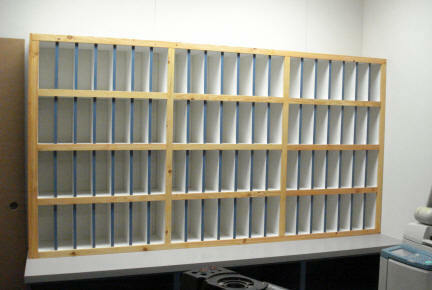 Panels are pre-finished and pre-fitted offsite with accessories and options. 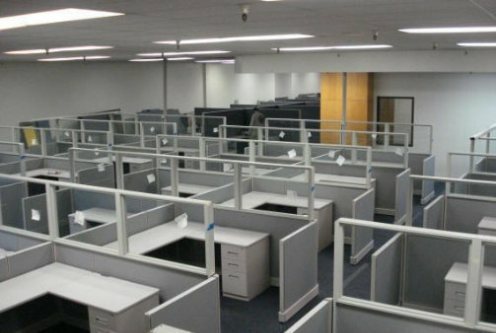 Installation is completed in hours or days, not weeks, for minimal disruption of the workplace. 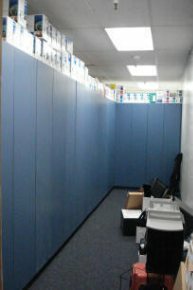 With pricing as competitive as conventional construction, you also get the added benefit of moving and reusing your wall. Also, there is a tax savings! Under the modified accelerated cost recovery schedule (ACRS), relocatable walls are depreciated over only seven years. Fixed partitions are depreciated over 31.5 years (see your tax advisor for the financial advantages specific to your particular situation). 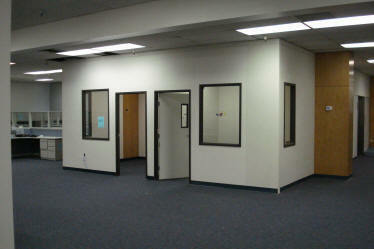 It is very convenient to add, modify, or reuse your walls as your business expands. You won't experience the usual expense, trouble, and mess of conventional wall demolition and reconstruction. 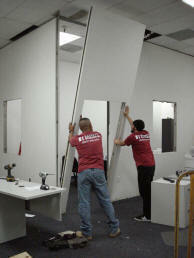 Wall panels can be quickly disassembled and relocated without damaging your existing interior. Plus, you can take your walls with you if you move. Our panels have an internal wood frame, permanently bonded on both sides with vinyl-coated wood fiber panels. 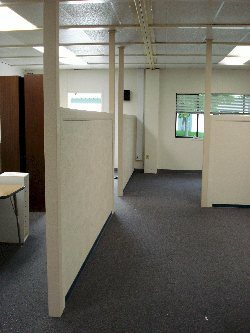 Wall systems are available up to 144" in height. 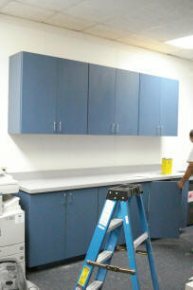 Unlike other wall panels that are only 1.5" thick, our 3.5" thick product meets class I and II building requirements when properly installed.